Hierarchical data are everywhere, from product catalogs to blog post comments. A classic example is the tree of life, where kingdoms are subdivided into a hierarchy of phylum and class down to genus and species. What if you wish to store this data in a database table, which is inherently flat? Databases do not natively store hierarchies, so you need to work around that. 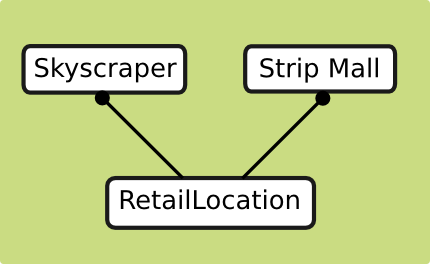 MPTT, or modified preorder tree traversal, is an efficient way to store hierarchical data in a flat structure. It is an alternative to the adjacency list model, which is inefficient. This post will cover the MPTT approach, examine its tradeoffs, then explore django-mptt, which is a package for adding MPTT to your Django models. The MPTT approach adds a lft and a rght attribute to a model, which lets you easily determine parent-child relationships. See the example tree with lft and rght values below (GlobalCorp, for example, has a lft value of 1 and a rght value of 20). 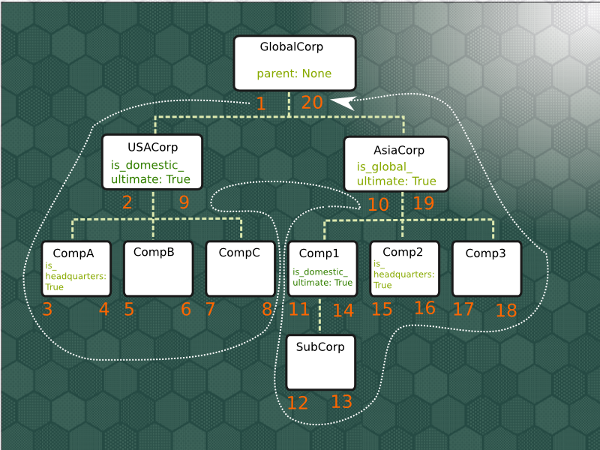 The dotted line in the image above shows the path taken to calculate child relationships within the tree. The MPTT approach is beneficial in that, with only a couple of fields you can determine an entire tree structure. Because of this economy, retrieval operations are efficient. You can very quickly query a tree to determine its relationships. The tradeoff is that inserts and moves are slow. If the structure of the tree is constantly changing, MPTT is not a good option because it needs to update many or all of the records. It also performs a whole table lock which prevents any updates to the affected table. This is obviously less than ideal if you have a heavily updated database. 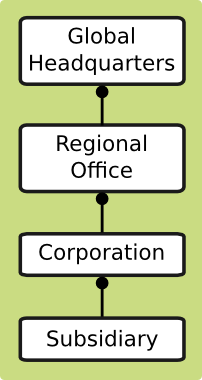 This example method finds the domestic headquarters for any given company in a tree. If current company is flagged as domestic ultimate, return self. We find MPTT very useful here at Caktus and have even created a product that integrates with django-mptt called django-treenav. This product is an extensible, hierarchical, and pluggable navigation system for Django sites. Adding these meta options won't do anything obviously wrong. It will cheerfully report an incorrect tree structure.